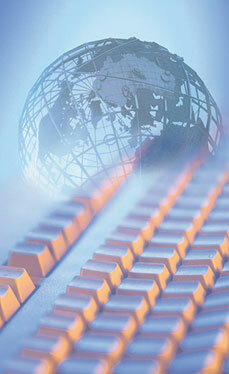 Forstar Resources, Ltd. is a consulting and staffing company that specializes in the Information Technology industry. Our clients include major Wall Street financial firms and a host of Fortune 500 companies. We have been certified by the New York Department of Economic Development as a Woman-Owned Business Enterprise.